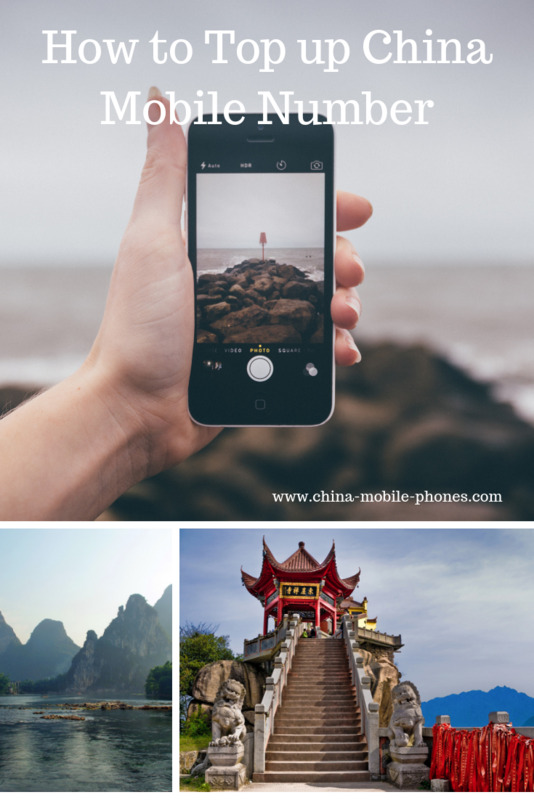 We provide an online China Mobile top up service for all cell-phone numbers/ SIM cards purchased from Beijing, Chongqing, Shanghai, Tianjin, Shenzhen, Dalian, Qingdao, Hefei, Fuzhou, Lanzhou, Guangzhou, Guiyang, Haikou, Shijiazhuang, Harbin, Zhengzhou, Wuhan, Changsha, Nanjing, Nanchang, Changchun, Shenyang, Xining, Xi'an, Jinan, Taiyuan, Chengdu, Kunming, Hangzhou, Nanning, Hohhot, Yinchuan, Urumqi, Tibet Lhasa and other cities in mainland China ( cell-phone numbers belonging to China Mobile Corporate ). 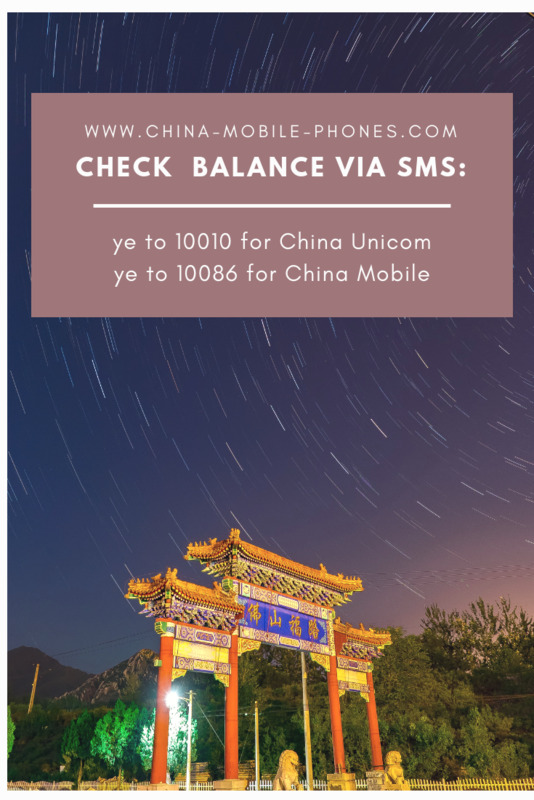 We also provide an online recharge service for China Unicom and China Telecom cell phone numbers/ SIM cards purchased in all cities in mainland China. Hong Kong mobile numbers from various carriers can be topped up here. Please top up Shanghai numbers ( China Mobile ) before minutes run out. to save more on international calls. If payment interface page is in Chinese, please choose English language on top right. Then, please refresh the page. If the above link can not be opened in China, please order recharge via page here. If the above link can not be opened in China, please order top up via page here. No matter your China cell phone can or can't make international calls, IP calling credit unit can be used on your cell phone to call overseas at the lowest rates below. We email you instructions and a password. Top up hours are between 7:30 am to 8:00 pm (Monday to Sunday). During these hours, airtime will be added to your cell phone number within two hours and a confirmation email will be sent to you to indicate when the recharge is complete. China Bank debts in RMB. The airtime amount were converted by your local financial institution/credit card company at THEIR prevailing rates. These currency rates fluctuate, so the exact amount may differ slightly from the original USD price. Our merchant name on your credit card statement is China Mobile Phones. We also provide an after hours service for all cell phone numbers/sim cards purchased from our website and to our phone rental customers. The recharge service is not available for all expired cell phone number and SIM card. This is a service in conjunction with China Mobile and China Unicom Corporate. Distance recharge system is operated by China Mobile and China Unicom Corporate and China Mobile Phone is not responsible for recharge outcomes or disputes.